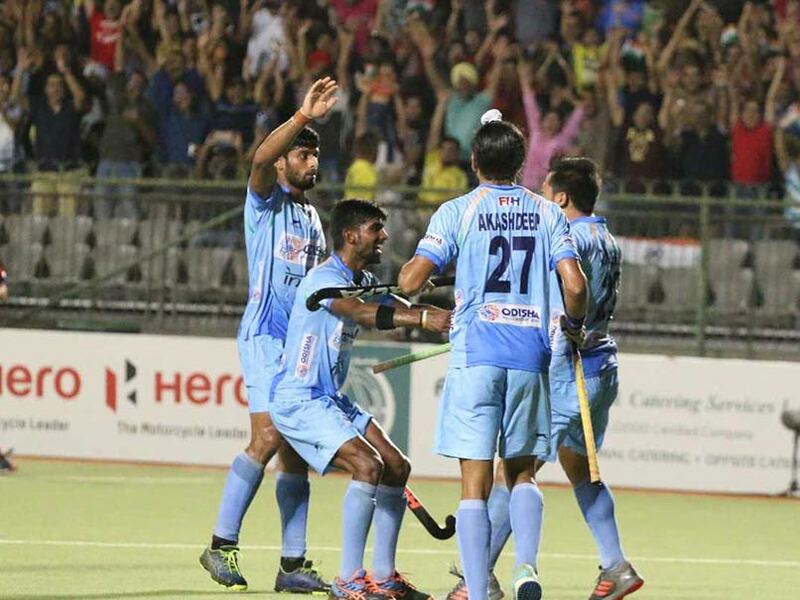 Defending champions India beat Japan 3-2 and will now face Pakistan for the Asian Hockey Champions Trophy title. Defending champions India had to work hard for a 3-2 victory over Japan in the semi-finals of the Asian Hockey Champions Trophy at the Sultan Qaboos Sports Complex on Saturday night. 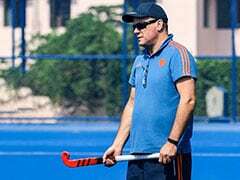 In the final on Sunday, India will meet former champions and arch-rivals Pakistan, who prevailed 3-1 in the shootout after being level 4-4 against Malaysia in the other semi-final. Field goals from Gurjant Singh and Dilpreet Singh and a set-piece penalty corner strike by Chinglensana helped India overcome the hard-working 2018 Asian Games champions, Japan. After losing their preliminary league encounter to India 0-9, Japan had promised to give India a tougher game if the teams met again in the tournament. 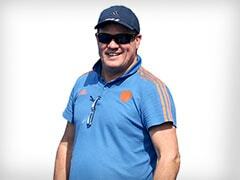 The Asiad gold medallists, who have inducted several young players for this tournament, lived up to their promise. After a goalless first quarter, Gurjant gave India the lead in the 19th minute by sending a fine reverse flick on target. Japan equalised with a penalty corner attempt that saw Hirotaka Wakuri deflecting the penalty corner drive into the goal in the 22nd minute. Dilpreet increased the lead in the 55th minute by shooting on target in a crowded circle, only to see Japan bounce back with another penalty corner conversion from Hirotaka Zendana in the next minute. 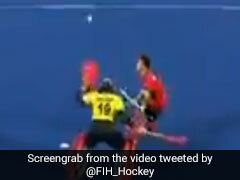 The Indian defence then held its ground for the last four minutes to secure entry into the final. Indian captain Manpreet Singh said he was pleased to be in the final.